In this guide you'll find everything you need for your next user testing project. ‍User Acceptance Test projects will not only help you to collect deep insights on the life of your users but also will uncover if your application works for your users. Usually, user tests are conducted with a selected audience, preferably in a strict and observable environment. In this environment, those testers will perform certain tasks while using your product.In the following sections, we guide you through the topic of user testing and help you set up your first user testing project. User testing shows you if something is usable. What's needed for a user test? At this point, it is a good idea to talk about two common terms in user testing that people often use interchangeably. 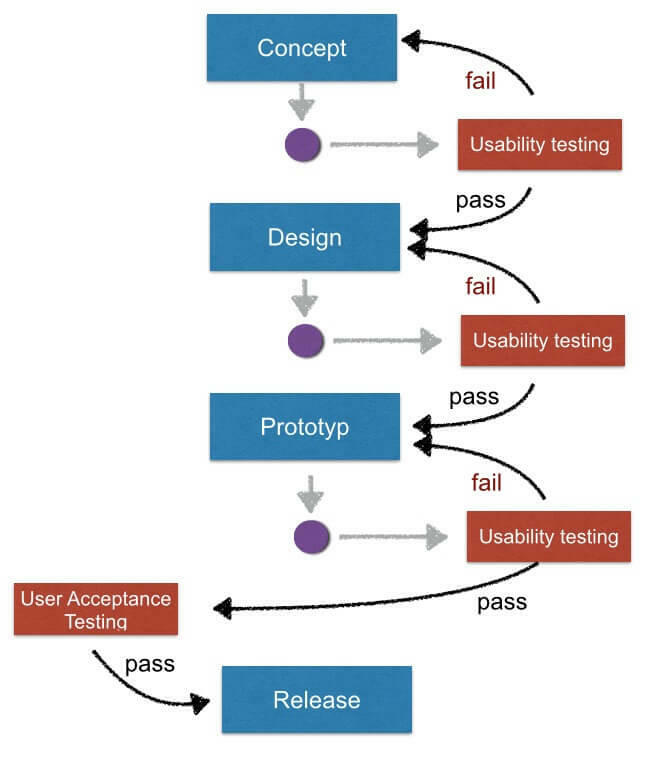 These are User Acceptance Testing and Usability Testing. Even though both are essential for the success of a web application, they each have a very different focus and are executed at different stages of the software development life cycle. User Acceptance Testing is done near the end of the product development process. It is generally used so that the developers can be sure that the product fulfils all their customers’ requirements. 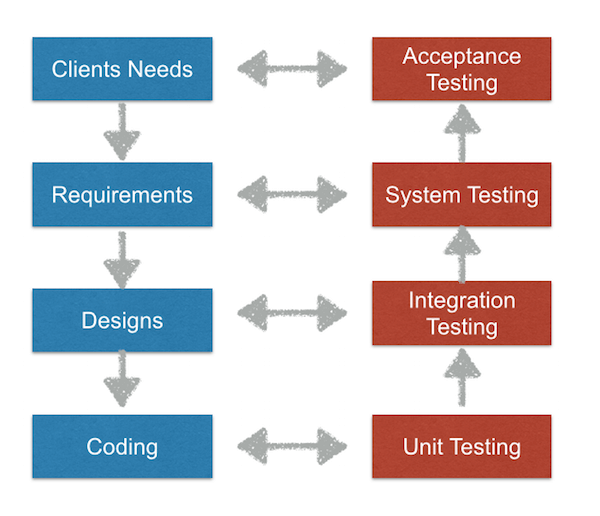 Acceptance tests are useful, because they capture user requirements in a verifiable way, they identify problems which unit or integration tests might have missed, and they provide an overview on how “done” the system is. Usability Testing is done before the User Acceptance Testing, usually towards the middle of the design process. This method is used to test if the developed application is convenient and user-friendly. Usability Testing gives a lot of flexibility for changes in the design of the application that’s being developed. For example, when a new e-commerce website is being designed, a test team will start Usability Testing even before the website is finished. These people will check its usability for things like how convenient and fast it is to search for different items, get different options, search by keywords, logging in, browsing, putting items in a cart and payment modes. Functionality is checked thoroughly during this phase. How to build products users love! Usersnap is used to conduct user testing on digital products.An easy-to-use user testing solution – such as Usersnap – helps a lot when it comes to verifying if a certain solution works for the user. When it comes to User Acceptance Testing, it’s less about functional requirements and more about how the user perceives your product and if it works for the user. By having a simple user testing widget, users can provide comprehensive feedback on your software. Usersnap offers a 15-day free trial. Start with the user testing tool from Usersnap today.